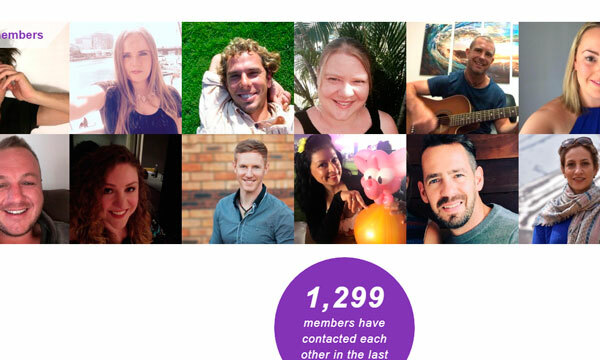 RSVP.com.au is the most popular Australian dating website which attracts at least 1,200 new members on a daily basis. This online dating site has been featured on Australian TV for many times, and has helped thousands of Australian women and men to find their partners efficiently. 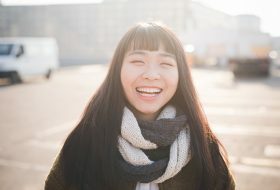 Now I would like to show you the features, the pros and cons of RSVP.com.au, so that you will know whether it is the right dating site for you or not. * Send free kisses to Australian ladies or gentlemen that you like. * When you receive a kiss from someone, RSVP gives you three categories of responses for you to choose: 1) I’m interested; 2) I’d like to know more about you; 3) I’m not interested – Every category includes six or seven automatic responses that have been written for you already, so all you need to do is to select a response and send it to the member who contacted you. This saves you a lot of time. * You can send free kisses to other members that you are interested in before buying stamps. In this way, you know you will not waste money at all because you only buy stamps after you have seen indication of interest from Australian girls or guys (you buy stamps after you have already received a positive response from another member). Inbox is very well-organized – RSVP automatically organizes your Inbox for you, so there is not trash at all. * Very clean and tidy interface. * You can use your Facebook account to join or log in RSVP, but don’t worry – RSVP will not post anything on your Facebook timeline! * The majority of its members are looking for serious long-term relationships. It is not a hookup site. Therefore, if you are looking for a commitment with a man or woman from Australia, this is the right site for you. * It only takes two minutes to join. The process of signing up is really simple. It is a user-friendly dating site with a lot of straightforward features. * You can send kisses to Australian beauties or men that you are interested in for free. * You buy stamps to send other members messages (at a reasonable cost), and replying messages to other members is 100% free. * You can only show your photos to certain members that you like. In this way, not everyone can see your photos. This works really well for some users because individuals who are relatively famous in the local area can protect their own privacy on the Internet. For instance, if you are a university professor and many students know who you are, you may not want to upload your photos on a dating site where everybody can see that you are doing online dating. * There aren’t enough young people on this site. The majority of RSVP’s members are at least 30 years old. So if you are in your 20s and looking for someone similar to your age, this is not the right dating site for you. * It takes time to find high-quality members on RSVP. Because this Australian dating website is mostly for people who live in Australia only, they don’t really have a large number of members, compared to other mainstream dating sites (The total Australian population is about 23,000,000 anyway). However, in order to find quality, quantity does matter. According to my experience, sometimes I can meet high-value men on this site, but they are usually approximately 20 years older than me. * Sometimes you might meet singles who are not living in Australia on RSVP. 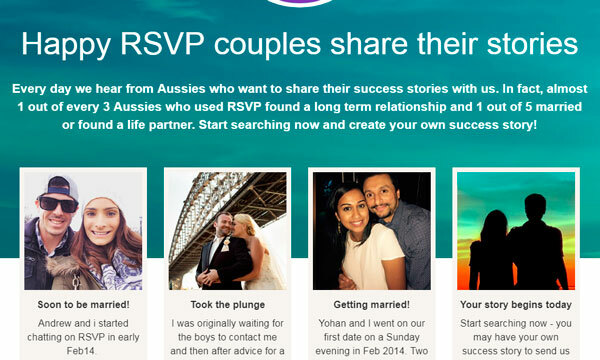 These people use RSVP to meet guys or girls from Australia who would like to enjoy a short-term fling when they travel overseas. Apparently, that is not really what most singles are looking for. Hence, you’d better pay attention to other members’ locations in their profiles before you reply a message. Women would be well-advised to wear red clothes in their photos because the first step is to get men’s attention online. Research shows that wearing red is more eye-catching, so more men will click on your profile – that is exactly how you market yourself online in the first place. Men should proactively send more messages to a lot of beauties from Australia online, and make sure your first message is not boring because your first goal is to get Australian women to read your profile. If the response rate is 20-30%, that means you are an attractive men. So if you don’t receive enough responses from women, that often means you should send more messages to more women. We have reviewed so many online dating sites, and RSVP is one of the best because it’s very reliable and it is trusted by so many users and experts. Our team members have used RSVP themselves, so we know it is indeed an effective dating website in Australia. Previous articleWhat is the difference between members from Luxy and other dating sites?